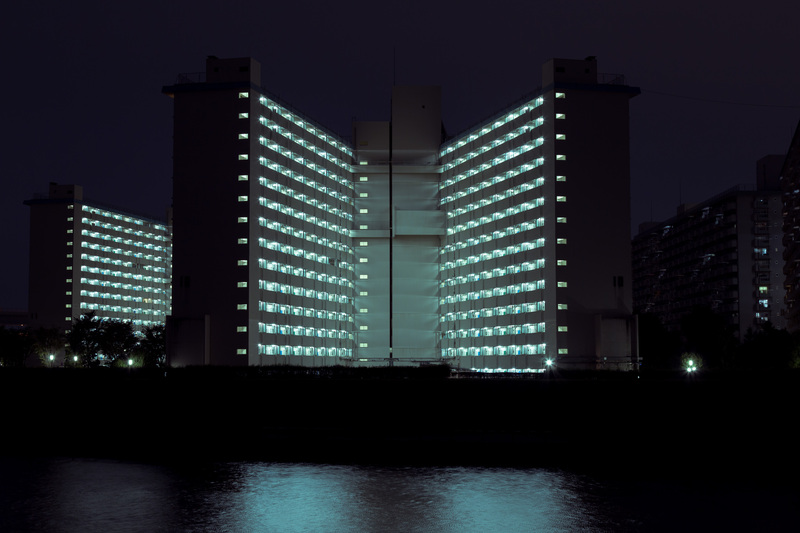 Just to keep going from our Friday Feature, let’s take a closer look at this photographic series by Cody Ellingham, a photographer and art direction based in Tokyo, Japan. He released this photographic series entitled: Danchi Dreams and you just gotta love the atmosphere! Tokyo is such a busy city but it gets pretty quiet at night and almost horror-like. I love how Cody used this tone for his series and away from the usual locations that we see all the time. Check it out and make sure to follow him on Instagram.